You just gotta love Fall! The changing of the leaves, cooler weather, kids back in school, change in wardrobe selection.....something about it just makes me want to be adventurous and try something new with my makeup. There are a lot of makeup trends making a comeback this season (some my old school self is just having trouble getting behind): blue eyeshadow, smudged eyeliner, sparkly eyes, but for eyelashes there's something for everyone and we have just the products to help you achieve these HOT Fall Lash Looks! 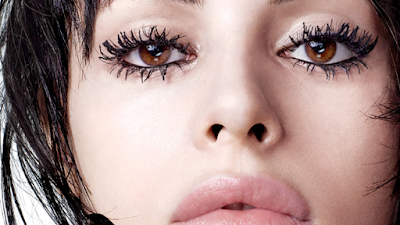 It seems like almost any type of eyelash is in this fall. My personal favorite is the picture above which reminds me of the 60's and a Twiggy kind of look, but the clumpy look has made a comeback this year too! The great thing about BOTH of these HOT Fall looks, is that I feel like no matter what kind of eyelash day I am having, I can make it work. 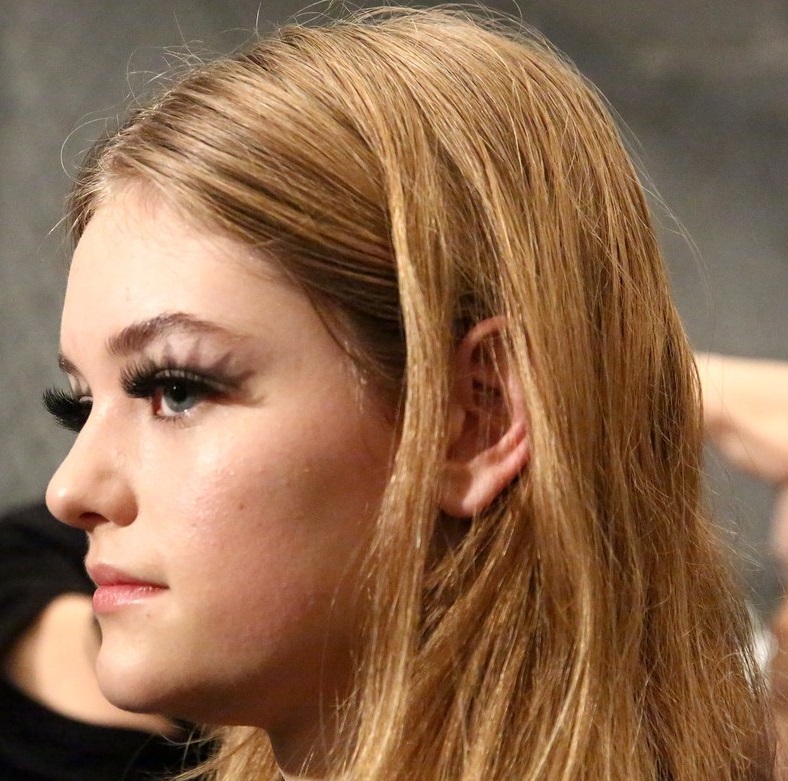 Most women by the age of 20 (even before really) have found their preferred method of eyelash application, but one thing many may not have yet tried are eyelash enhancers. GrandeLASH, RevitaLash Advanced, and Rozge Cosmeceutical Renew Eyelash Revitalizer are all fantastic options! With daily application of these products you will see longer and fuller lashes typically after 4-6 weeks. I am just months from 40 and began using GrandeLASH just over a month ago. I have definitely seen a dramatic difference in both my length and volume. Starting with a product like any of these, will give you a fantastic base lash to start with and lead to dramatic and beautiful eyelashes. Eyeliners and mascaras are both personal preferences in my opinion and we have a large selection of both even for the most selective of individuals. An award winning product that combines an eyelash enhancer with an eyeliner has become a hot product here at beautystoredepot. Grande Liner - Rich Black is a liquid eye liner that will also enhance your lashes. The reviews on this product are fantastic and such an innovative idea to make a daily used product actually work in your favor! Until next time, stay you and stay beautiful!